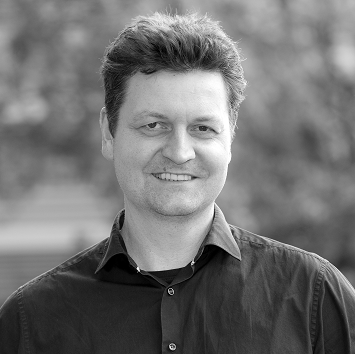 The BMEP was founded in 1979 by Prof. Dr. Hilmar Stolte and lead by him until his death on Aug 28, 2015. Under his guidance, more than 750 students have participated in the program, and more than 30% of these now hold faculty positions. 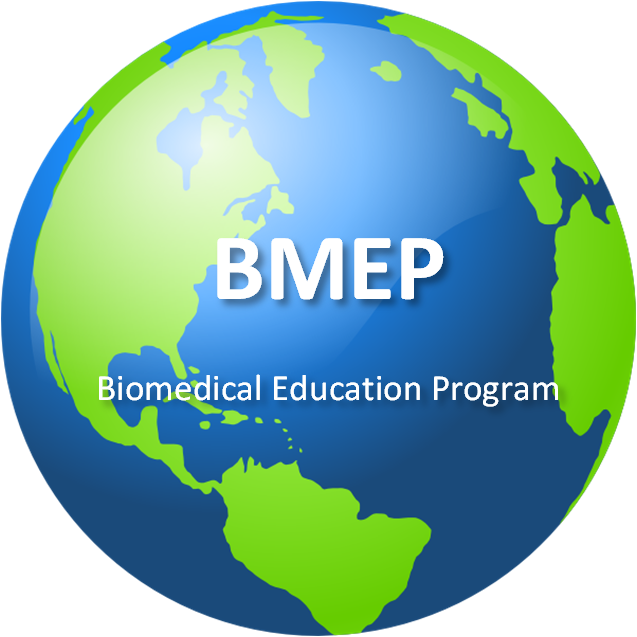 The new BMEP team members have been closely associated with both Prof. Stolte and BMEP for many years and continue the program in his spirit, promoting excellent students in biomedical sciences.